Soc sa bai? It means ‘hello, how are you?’ in Khmer. 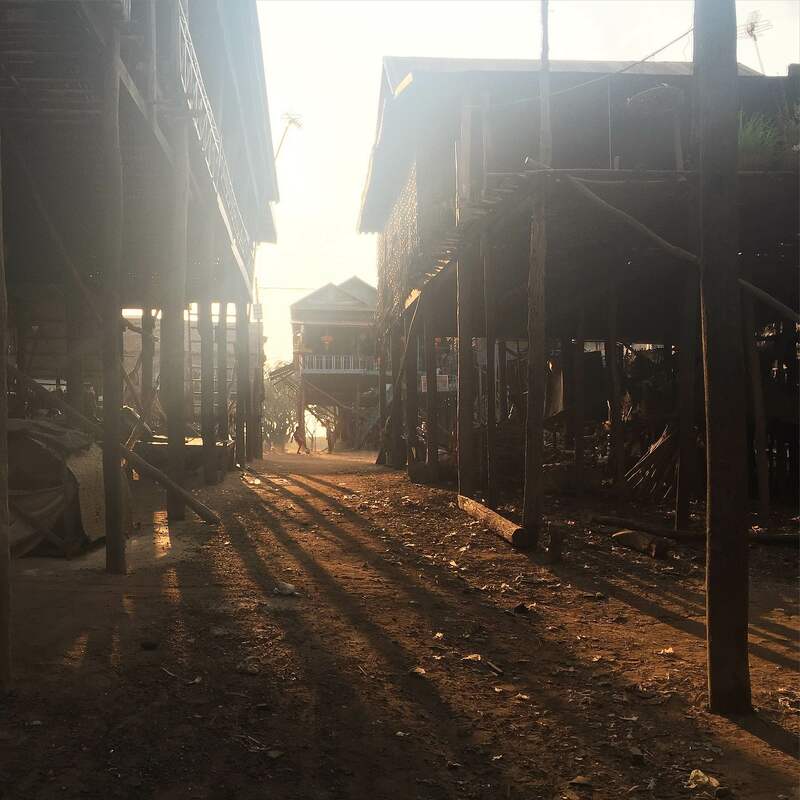 Cambodia will always have a place in my heart, being half Cambodian, I was fortunate enough to explore the country for a few days back in March and wanted to share some more visuals I captured on this journey. Angkor Wat is a must when visiting, you will not find anything like this unique temple anywhere in the world filled with so much character as seen in the first image. 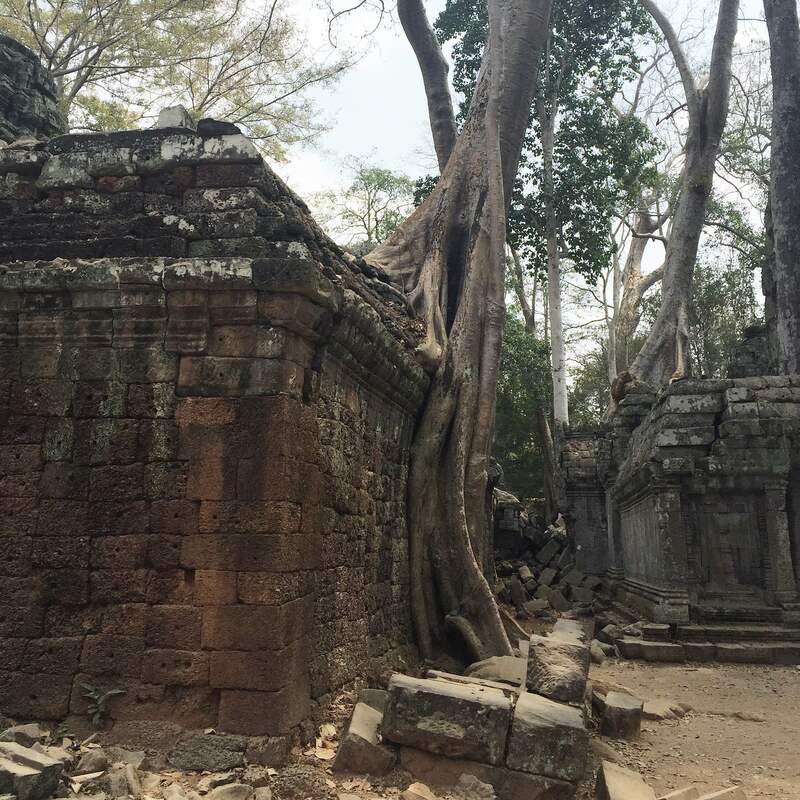 Look at those roots which are hundreds of years old in image 2 at Ta Prohm temple, another must visit and personally my favourite temple in the world which has a concrete jungle-like feeling when walking around. 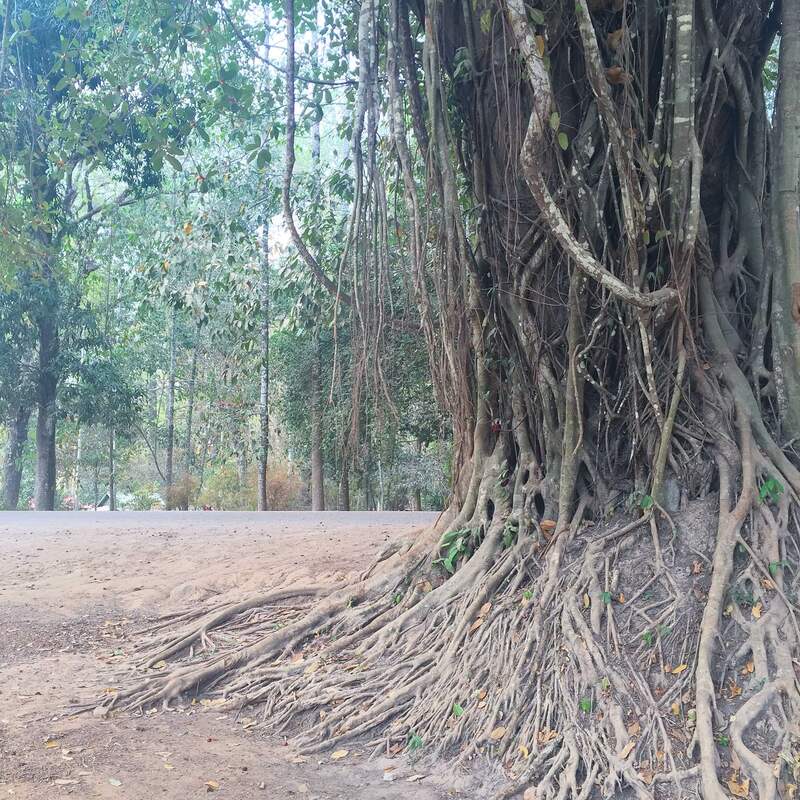 The continuation of beautiful stunning roots which are also hundreds of years old at Bayon Temple in image 3. 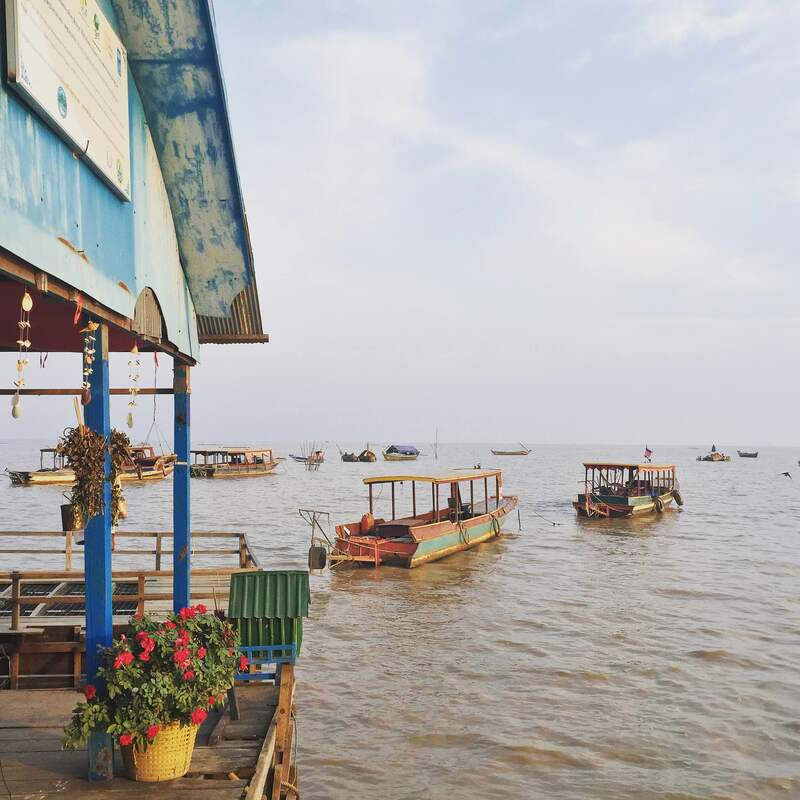 The next 4 images are at the Floating Village a poor community of approximately 3,500 people who predominately live on fish and grow their own vegetables which is then shared amongst the community. I highly recommend visiting as it is an eye-opener experience which will surely make you feel more appreciative of what you have now. 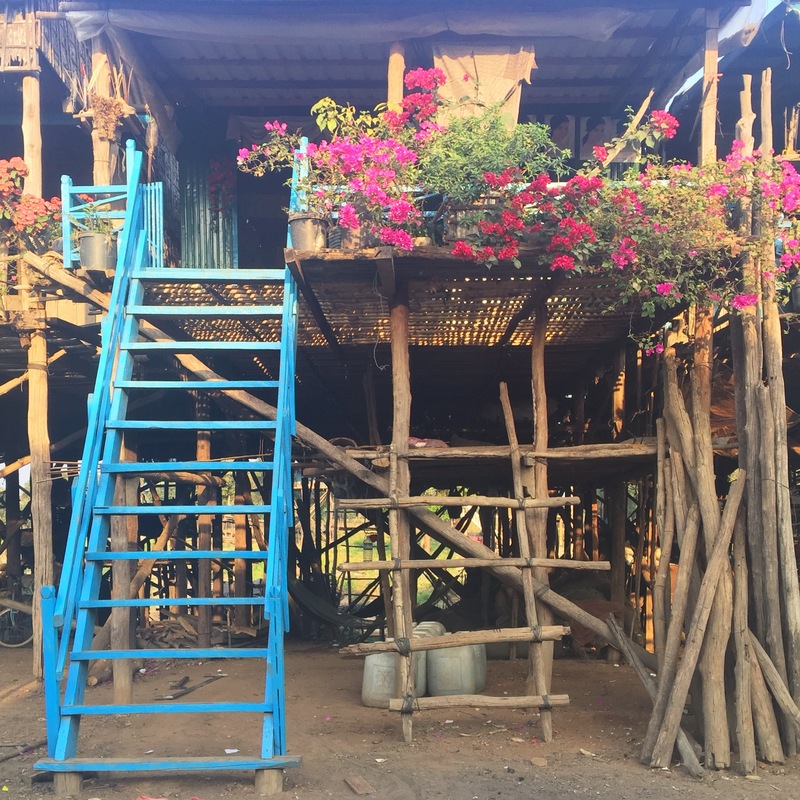 Their houses are built on high stilts and said to last around 40 years before restoration as seen in images 4 and 5. During the wet season the community travel around by boat as water will reach to the top of their stairs. 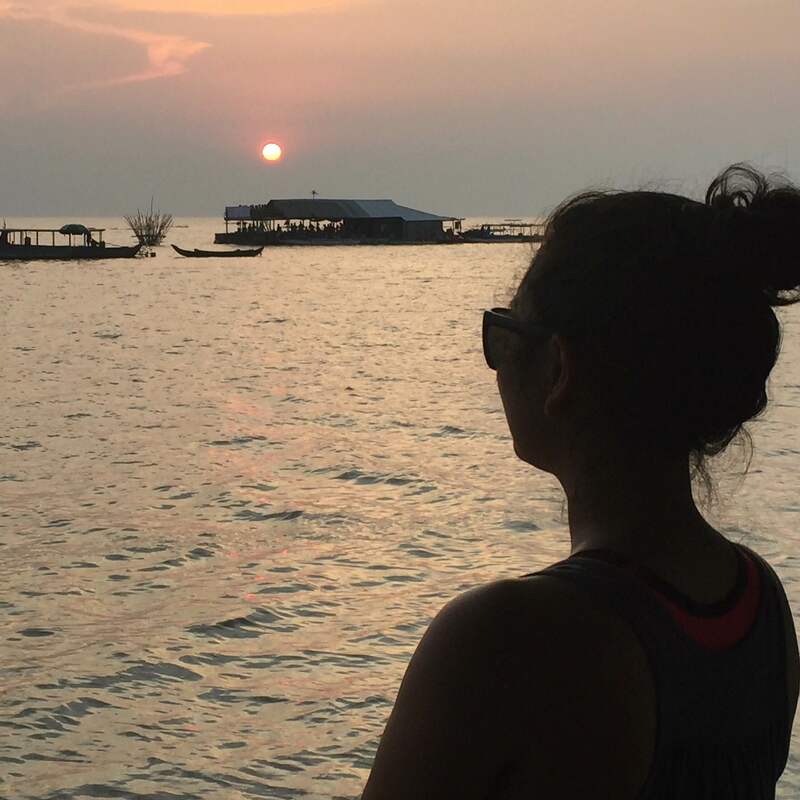 However, I travelled during dry season and was able to explore around, ending the day on a high note by watching the vivd sunset. A moment I will cherish forever. 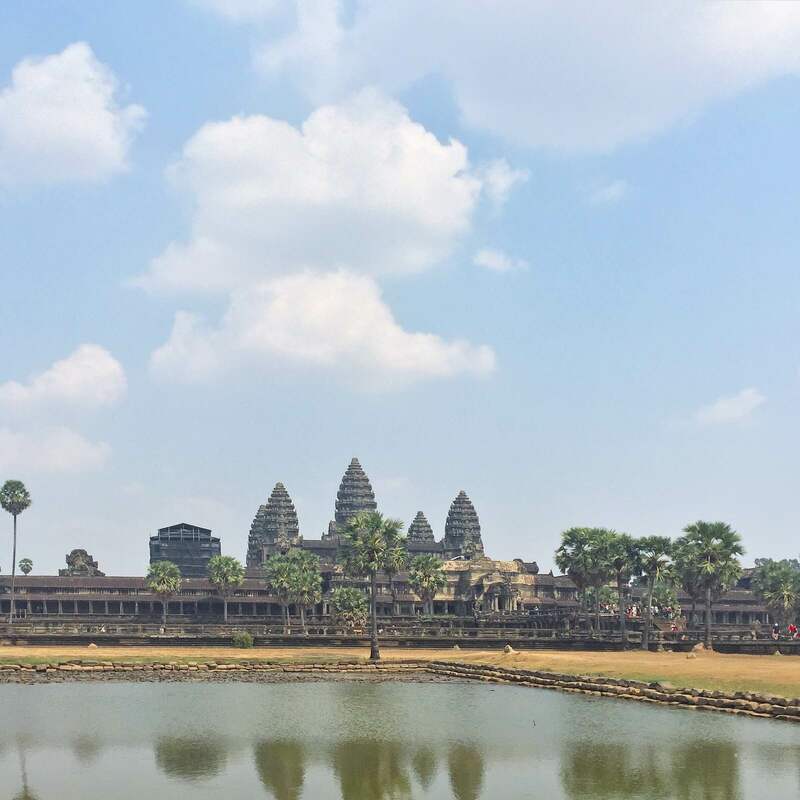 Hope you enjoyed this edition of Cambodia and please do share your experiences if you have/will be visiting this beautiful country. Have a great week lovelies.